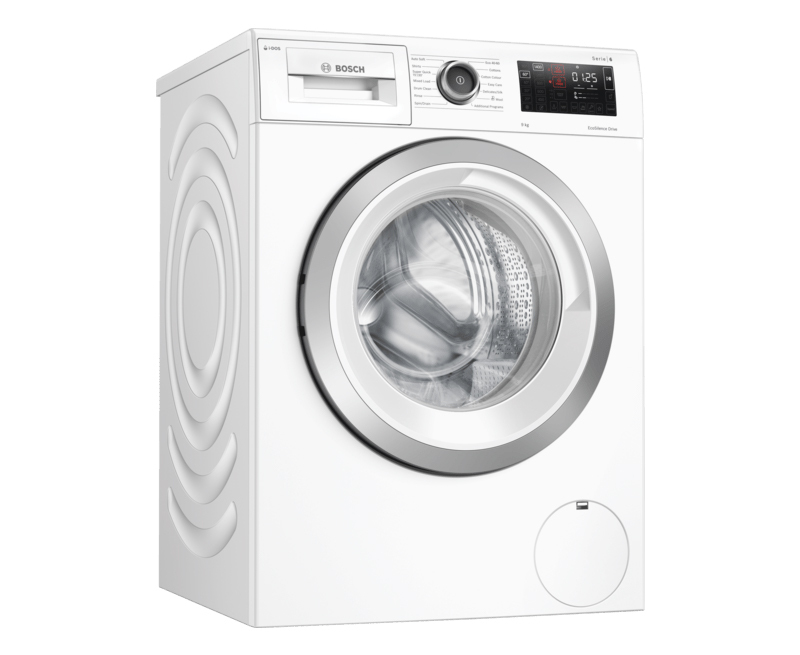 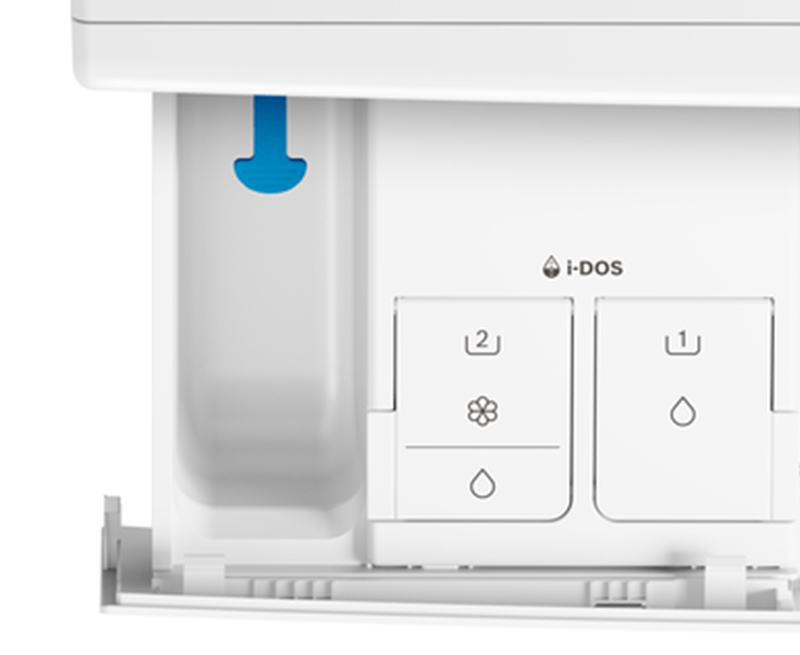 i-Dos, Bosch's intelligent dosing system, ensures perfect washing every time, delivering the right amount of detergent for the specific load requirements. 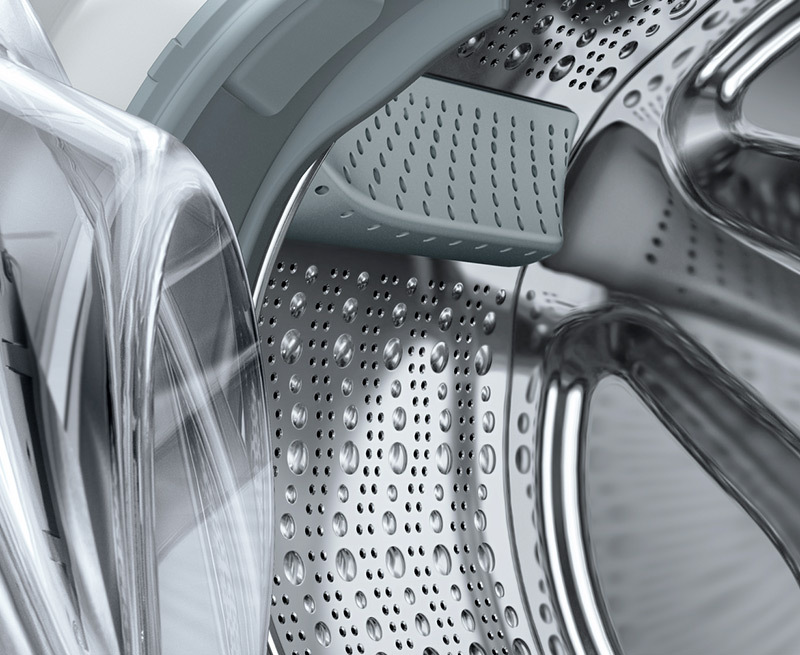 Rest assured that you are not wasting any detergent or using inadequate amounts to clean your clothes efficiently. 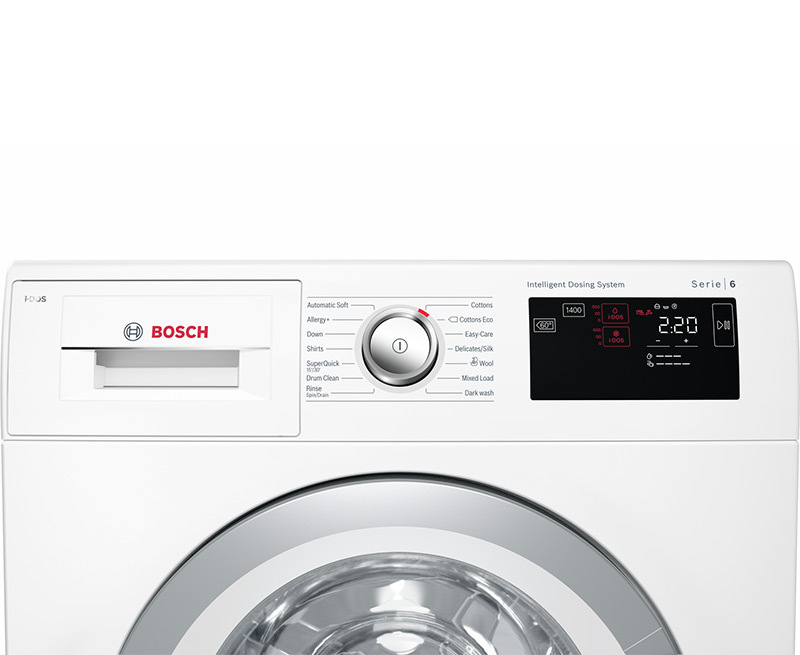 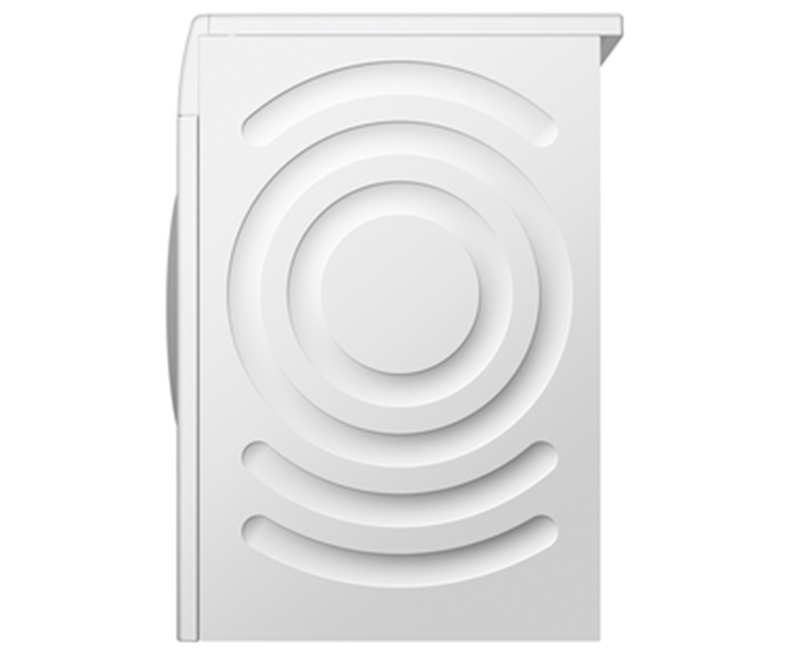 With Home-Connect, you can also control your washing machine from anywhere using a simple Smartphone/tablet App. 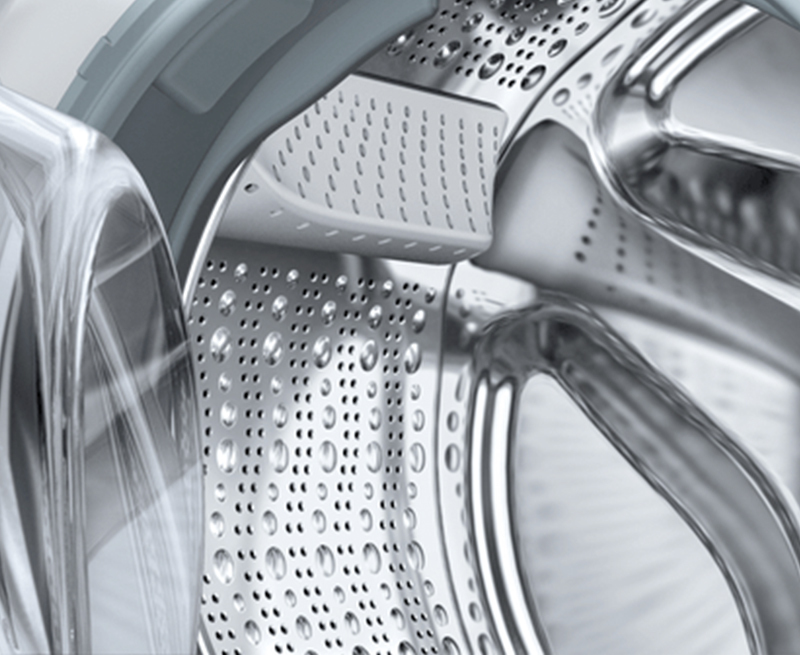 By setting your washing to be ready as you arrive home you need never return to stale clothes again.